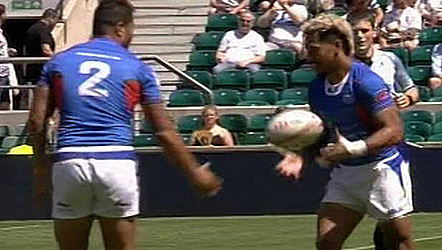 The Manu Samoa Sevens has been making the headlines for all the wrong reasons lately. But the latest one takes the cup for being the most hilarious. And as of today, the team has become the laughing stock of the rugby world with a bizarre forward pass in goal that led to the referee not awarding the try. The incident happened during the London Sevens when Alamanda Motuga simply wanted to gift his teammate Danny Tusitala a try. Motuga had done all the hard work and should have just planted the ball under the goal posts. But in his generosity, he decided to slip the ball to Tusitala, to give him the honour of scoring instead. Unfortunately, the pass went forward and try was disallowed. 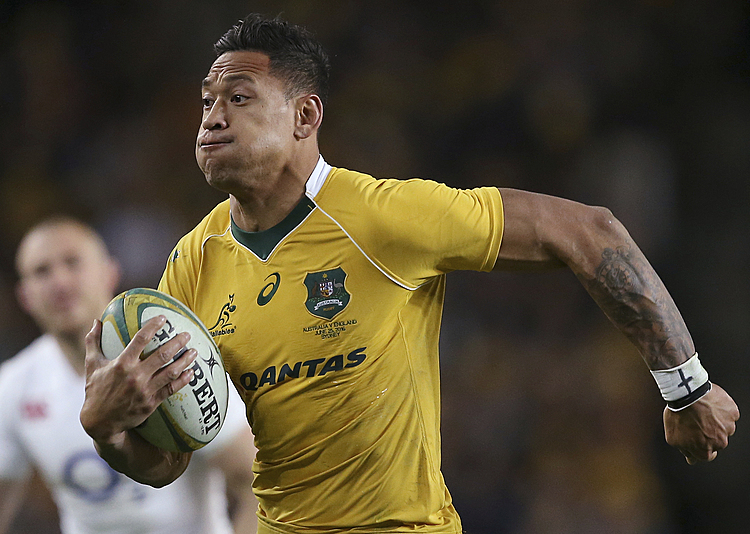 Luckily for Samoa, they went on to win, 26-10 and secured a 13th place finish in London.